A Message to our Supporters in 2017! Without your support during 2017, we could not have reached our educational goals. Thank you for your ongoing support! 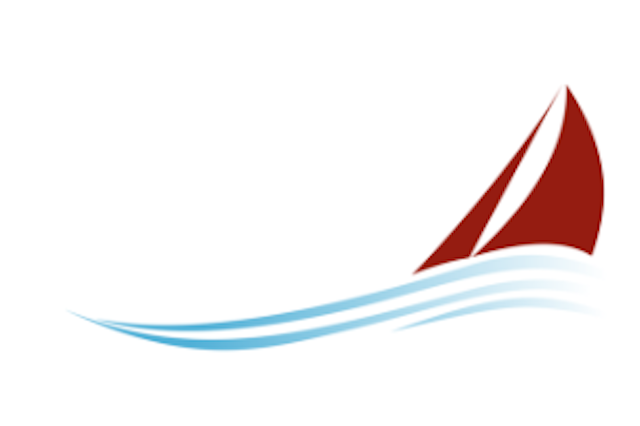 Arnie and I and the Fairewinds Crew are very thankful for you – all of our followers, viewers, and supporters. The work we do is inspired by the communities we work with all around the world; we see their plights and the horrors of environmental injustice. This toxic legacy of fine dust contains radioactively hot particles that migrate everywhere fouling once-pristine waterways and aquifers contaminating drinking water, the food we eat, and the very air we breathe. Radiation doesn’t stop at the fence-line boundary of an atomic power plant. It doesn’t stop at the edge of a federal waste dump containing leaking nuclear bomb waste dating back to the early 1950s. Unlike gold or silver mines, a uranium mine is a killer for people and animals who enter and for those who live, work, or play nearby as its invisible toxic poison spreads where it will. And, more disturbingly, there is no warning, nothing to see… it is just radiation migrating in groundwater fouling nearby brooks, streams, rivers, aquifers and oceans. The unseen enemy is usually tasteless and invisible to the naked eye. It has no odor, and people and animals receive no physical alert warning to its horrendous danger. Oil leaks, coal ash, or chemical spills and fires alert people and animals. Firsthand, we can see the destruction, feel the heat and/or burning throats, and tearing eyes. 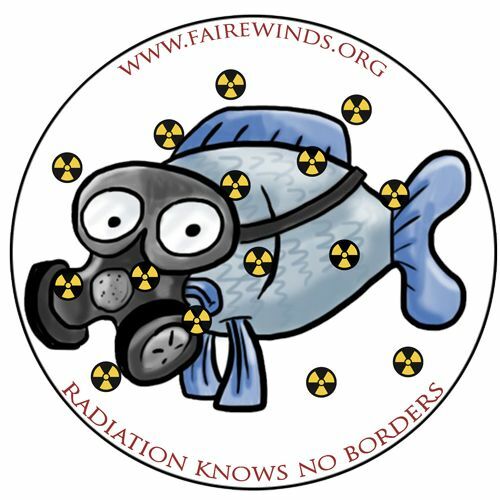 Special thanks to Alex Salsberg who created this logo for us in 2013 for a special podcast entitled Nuclear Contamination Knows No Borders . Work with Fairewinds Energy Education and our colleagues all over the world to help uncover this tragic environmental justice. Help us fund real scientific research and work with your legislators, governors, Congressional representatives, and federal regulators to make sure your community and those of your friends and families are protected. This radiation fiasco is not just in Japan from the triple meltdowns in Fukushima, or in the Ukraine near Chernobyl, it is everywhere – in Europe, in the UK, in Canada, South America, and the United States. Almost every state has either a radioactive dump site, and old leaking mine, or a nuclear power plant or nuclear weapons facility adding more toxic contamination every day. Countries in Asia are building more nukes, that are more vulnerable and hazardous, not safer. From now until December 31 st , we are asking you to join us in protecting our families and our environment. Remember, Fairewinds Energy Education is a 501c3 non-profit, so your donation is tax deductible. Our EIN# is 26-2920540. In mid-January 2018, we will send you a tax receipt that lists the total of your 2017 donations to assist you in filing your taxes. During the next several weeks we will be sending you in-depth information about what we do and the how and why of it all. At least every other day we will write to you and ask for a donation. Please help us reach our goals so Fairewinds Energy Education will be able ‘to keep you informed’. A big thanks to the volunteers, colleagues and everyone who supports Fairewinds Energy Education! Keep up with the news by following us on Facebook and Twitter! 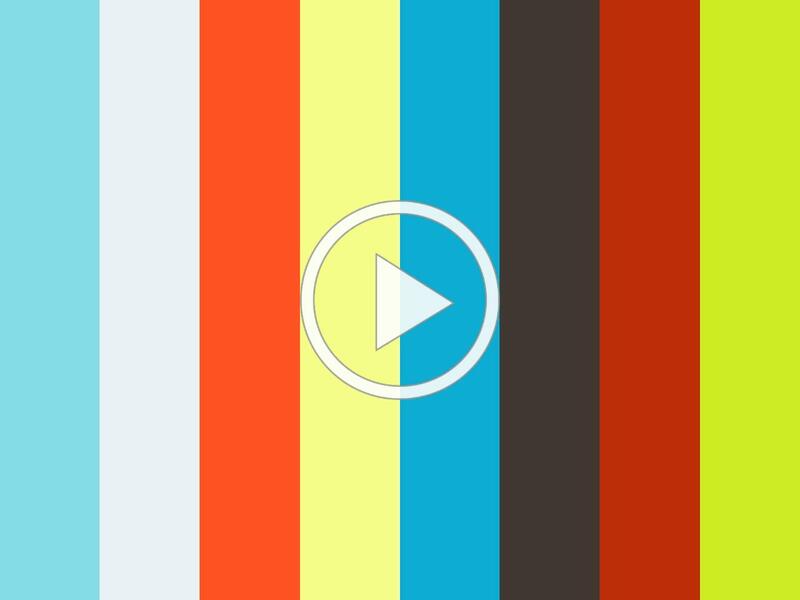 Having trouble reading this email or viewing the images? Please let us know! We just changed our Email Service Provider and want to ensure all our followers can still read our communications with ease.